The Barco EN68 ultra short throw projector lens takes high-quality, large-screen imaging to the next level. This low-distortion, all-glass lens offers high-quality large-screen projection from a revolutionary short distance. Offering the world's shortest throw ratio (0.28:1), you can create a much larger image or a more compact installation. This lens allows you to increase your image size to 263% or shorten your projection distance with 62%! 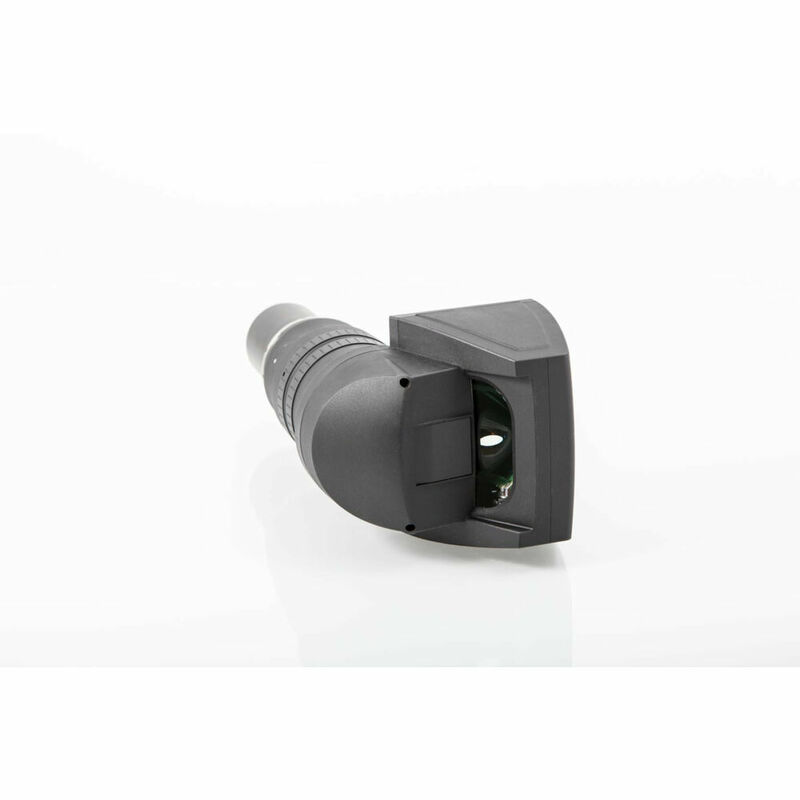 Allowing you to project on surfaces you thought were impossible, this lens greatly increases installation flexibility. Video walls, digital signage, museums, caves and other installations where people are closely positioned to the projected image will all highly benefit from this ground breaking lens.